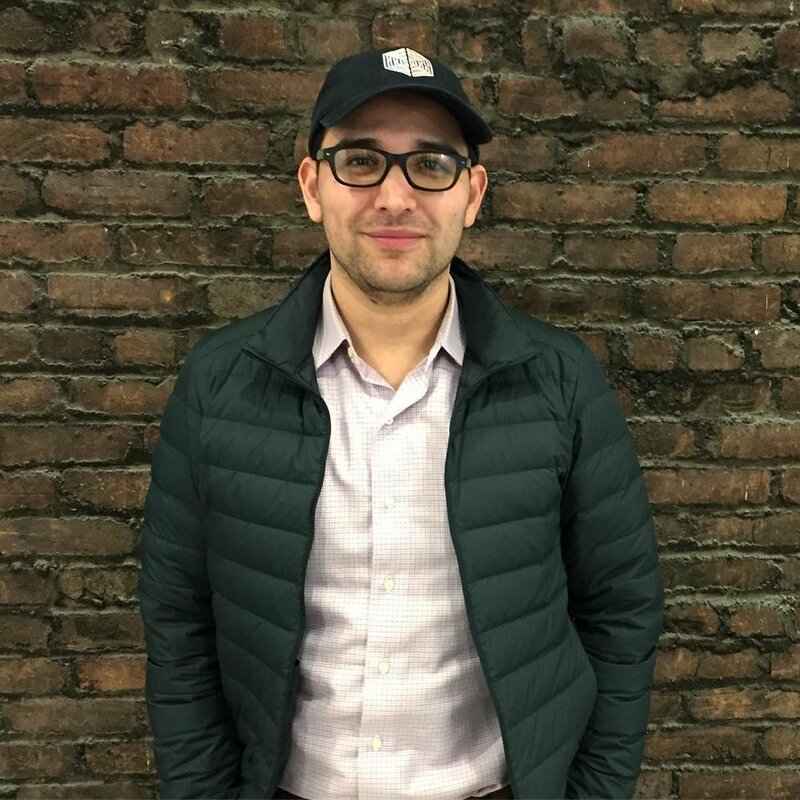 Tony comes to us from JoinMunch (a SaaS-based online food ordering company) where he served as Co-Founder/CEO until he sold the company in 2017. He brings deep restaurant industry knowledge to the team and a genuine love for helping others succeed. When asked about why he chose to join Jetson, Tony states, “Jetson is the future of commerce. The ubiquity of e-commerce through traditional web interfaces today will be replaced by voice commerce sooner than many people expect. This is a gold rush, and there will be winners and losers.” Little known facts: Tony is a classically-trained operatic baritone. He loves cooking perfect medium-rare ribeye steaks from his local butcher with his sous vide. Ask him about it. He reeeally wants to tell you all about it! Really. Reach out to him at tony@jetson.ai to explore how your food business can gain access to an untapped market of over 60 million ‘voice-first’ connected devices today!